World Patent Marketing Reviews A New Automotive Invention. Will EZ Tag Be the Next World Patent Marketing Low Cost Success Story? The EZ Tag is an automotive invention that allows auto dealers to tag their vehicles with a sign that can be easily altered. The automotive industry is worth $1.7 trillion,” says Scott Cooper, CEO and Creative Director of World Patent Marketing. "This industry has high growth potential in the near future with new technologies such as self-driving cars and onboard computers. World Patent Marketing, a vertically integrated manufacturer and engineer of patented products, introduces EZ Tag, an automotive invention that will help car dealers keep the tags up to date on their vehicles. “The automotive industry is worth $1.7 trillion,” says Scott Cooper, CEO and Creative Director of World Patent Marketing. "This industry has high growth potential in the near future with new technologies such as self-driving cars and onboard computers." The EZ Tag is an automotive invention that helps prevent waste for auto dealers. It’s important for dealers to keep their car prices and information up to date since people are there to make big purchases. These prices can change often due to sales and the signs on each car need to be updated constantly. This can lead to a lot of waste with hundreds of signs thrown out every month. The EZ Tag is a new way to label these vehicles with the proper information that can be easily changed without being thrown away. 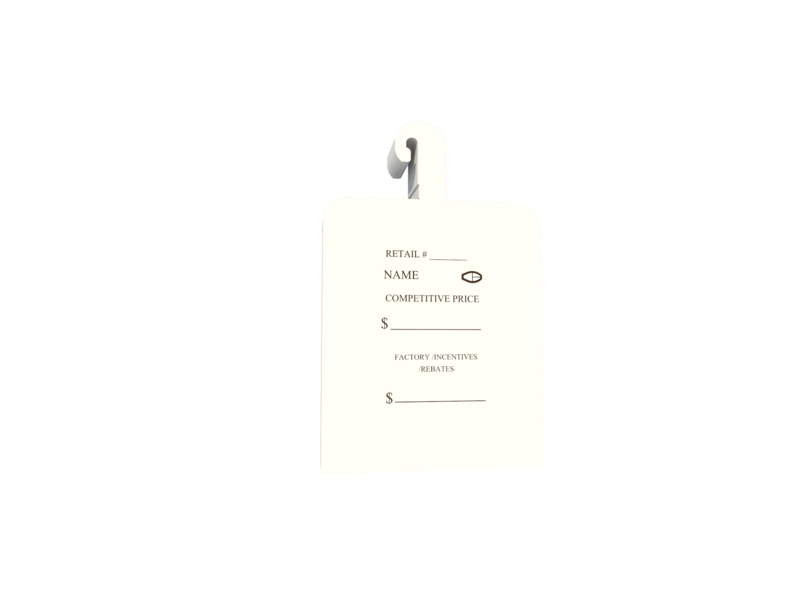 It is made of a material that the dealer can write on and then later erase, allowing them to reuse the same tags over and over again, rather than having to buy a new one every time. The EZ Tag will help dealers save time and money. “Two weeks ago, I was sitting at my desk thinking about how I could think of an idea that would save all car dealerships a substantial amount of money,” says inventor Cynthia C.
The EZ Tag is an automotive invention that allows auto dealers to tag their vehicles with a sign that can be easily altered. 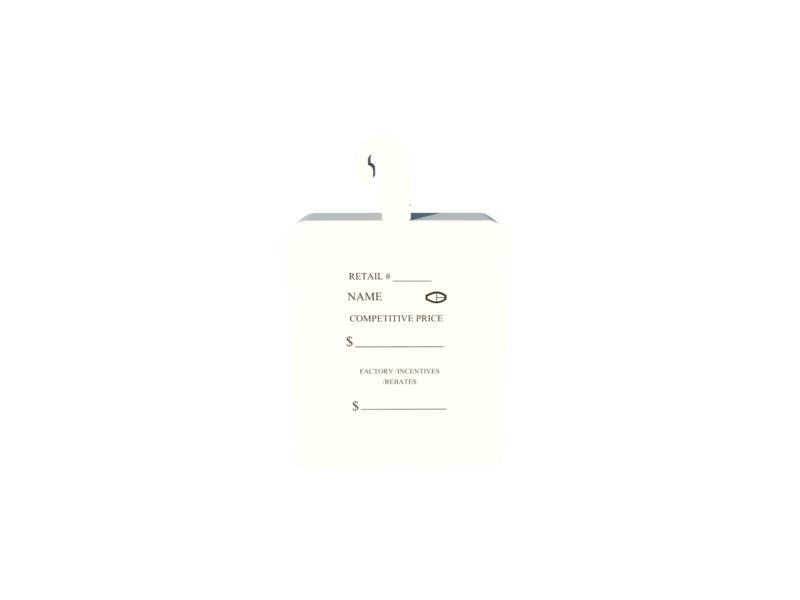 This will help them keep their prices and information up to date without requiring new signs. The EZ Tag is a new way to label these vehicles with the proper information that can be easily changed without being thrown away. It is made of a material that the dealer can write on and then later erase, allowing them to reuse the same tags over and over again. The EZ Tag will help dealers save time and money.